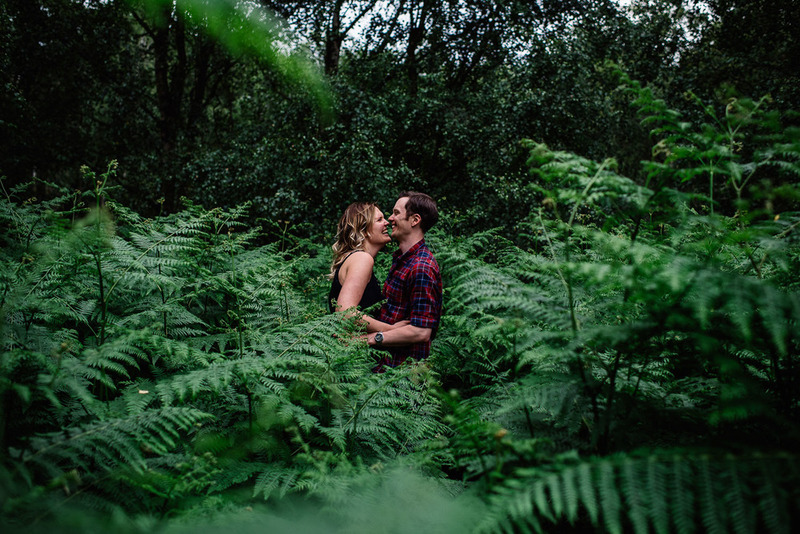 Couple / engagement / pre-wedding shoots... whatever you call them, they're the perfect excuse to get some really fun, creative photos together that capture that exciting time before you get married. Plus they’re a great way to lose those photo nerves. Lots of people find having their photograph taken a bit awkward and uncomfortable - it’s perfectly normal! Which is where an engagement shoot can really help. 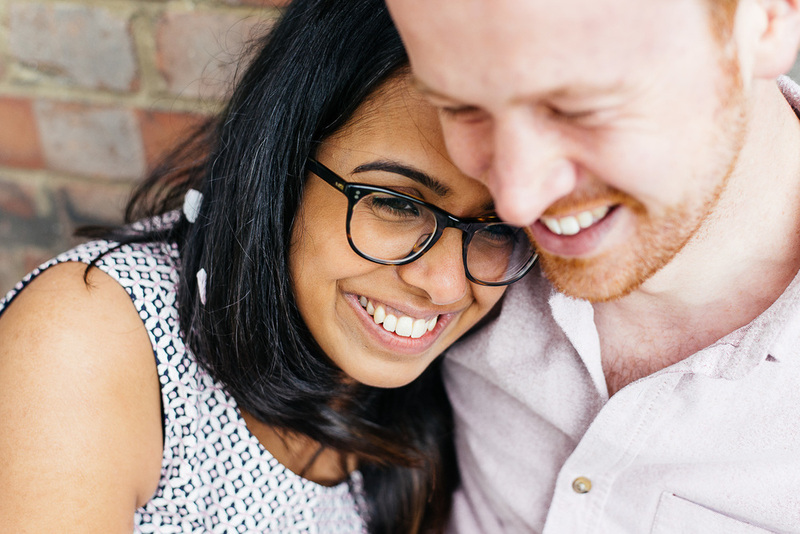 Learning how to shake off those initial awkward feelings and general stiff ness, makes such a difference to how relaxed you are on the big day - and it means we can get to know each other better before your wedding day too. My style of photography is very natural. I’m not here to make you pose awkwardly for hours on end… no. We’ll go for a walk, have a chat, maybe a cheeky drink or two and I’ll use a few tricks and techniques that will help you feel totally at ease. By the end of the shoot you’ll feel completely confident in front of the camera, and on your wedding day you’ll be so relaxed you’ll practically forget I’m there at all.